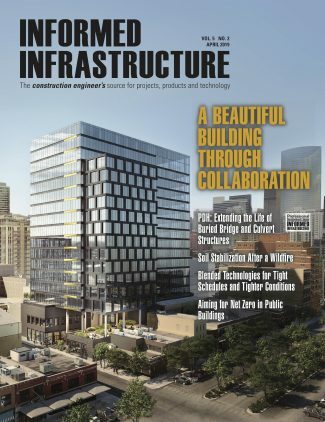 Bentley Systems announces OpenRoads Navigator CONNECT Edition, an innovative application that provides civil and transportation professionals an easy-to-use, dynamic product for quick access to civil design information in the field. OpenRoads Navigator supports Windows, iOS, and Android. View, analyze, and augment a wide variety of project information, including geometry, 3D models, and 2D topography. Search and filter models based on attributes such as feature definition or geometric criteria. Locate model elements, station, offsets, and embedded properties to perform tasks quickly in the field. Walk through projects using GPS to view your location in real-world coordinates. Combine design artifacts with pay item tracking for field inspection. Create mark-ups including screenshots, pictures, mark-up text, and comments. 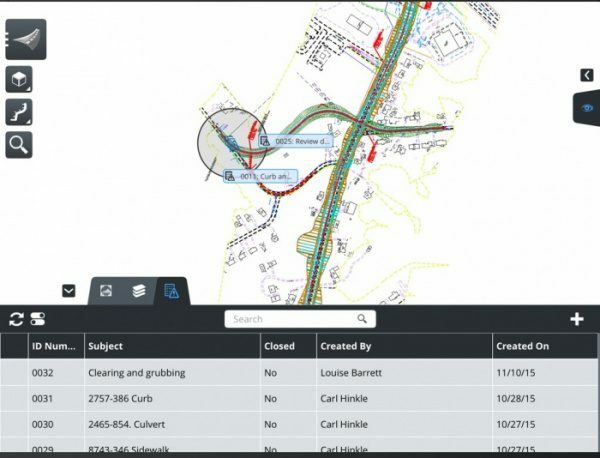 OpenRoads Navigator makes it easy to work with 2D or 3D designs in the field allowing users to access all project information associated with a project. “We are extremely excited about OpenRoads Navigator. This mobile application lets us publish our data-rich 3D models, design planimetrics, and linked project documentation to a single easy-to-use platform. 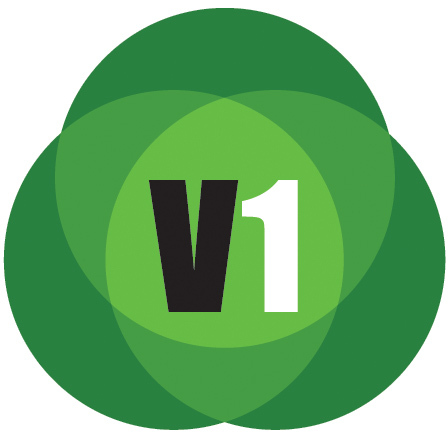 No other application available today is as flexible and robust with publishing, redlining, issues tracking, and civil data intelligence as OpenRoads Navigator. 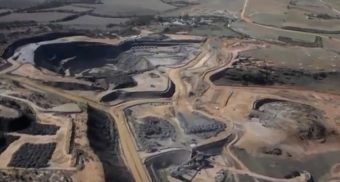 It is clear that Bentley is doing something truly innovative by delivering a platform that will eventually replace all the functions of a traditional paper- or PDF-based plan set while giving field crews tools and capabilities in the field that have historically only been available to staff using desktop applications back at the office,” said Terry Walters, software and technology evangelist, HW Lochner. 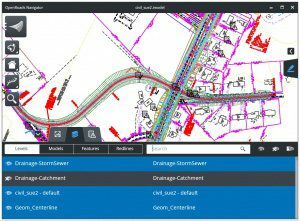 OpenRoads Navigator is built specifically for civil engineers, surveyors, designers, and other professionals to use while working in the field. The application helps users make faster, more informed decisions throughout the lifecycle of a project, reducing project risk. OpenRoads Navigator supports teams working together to speed approvals and resolve issues during design, construction, and operations. In addition, the application integrates with ProjectWise to support collaboration with all team members for faster resolution of issues in the field.